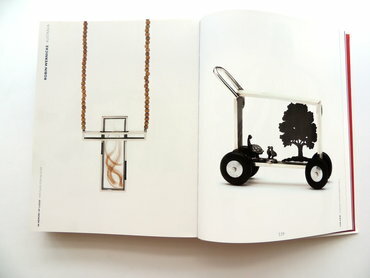 A new contemporary jewellery book was published in Belgium in December 2012. 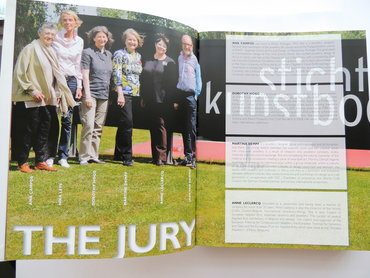 A jury selected a range of works from all over the world. 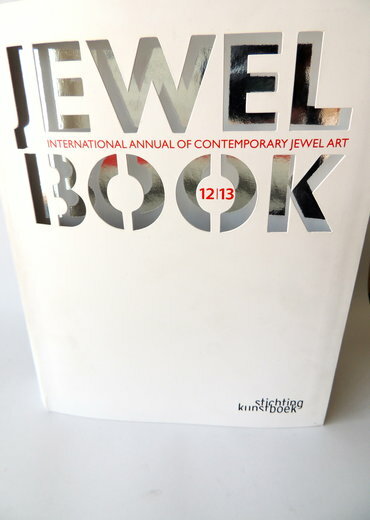 I was lucky enough to have my work selected to be part of this beautiful book. Look out for it in book stores.